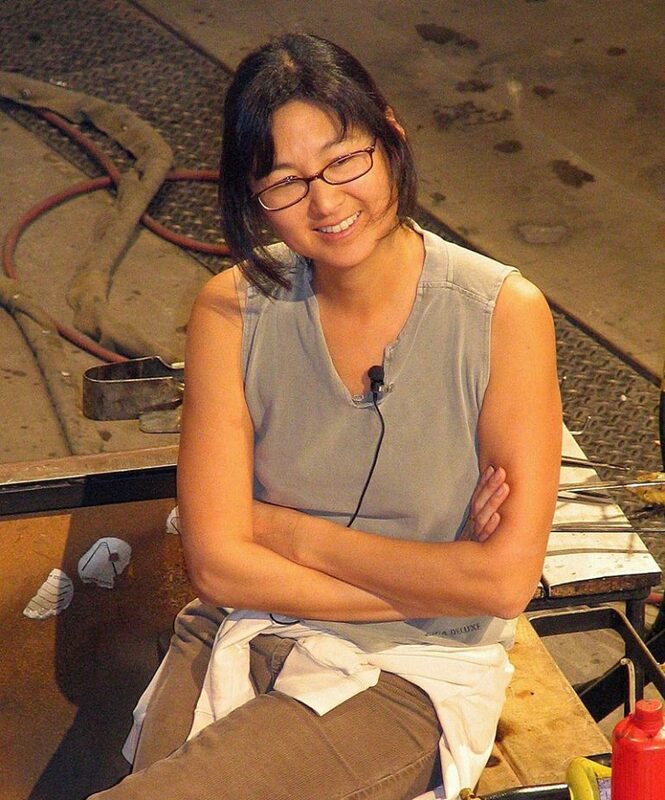 Maya Lin is an American sculptor and architect who was born in Athens, Ohio on October 5, 1959. Lin is from a Chinese descent with her parents escaping from their homeland in 1949, which was ten years before she was born. Her parents did this because of the Communists taking over their hometown. Because of this, she was born and raised in the United States. Maya Lin studied at Yale University. She took up sculpture and architecture and earned her bachelor’s degree in 1981. It was in her senior year in college when she joined a national competition for the design a monument in honor of the veterans and soldiers who perished on Vietnam War. She was only 21-years old at that time, but that became a huge part in jumpstarting her career in art. She went to Harvard University to pursue her graduate studies but stopped soon to start working in Boston. However, she still completed her master’s degree in architecture at Yale University in 1986. Although Lin was just in her senior year at Yale University during the time that she joined the national competition for the design of the Vietnam war monument, she won the first prize. It became a controversial because she had a different vision, which was unlike the usual monuments made to honor war veterans. 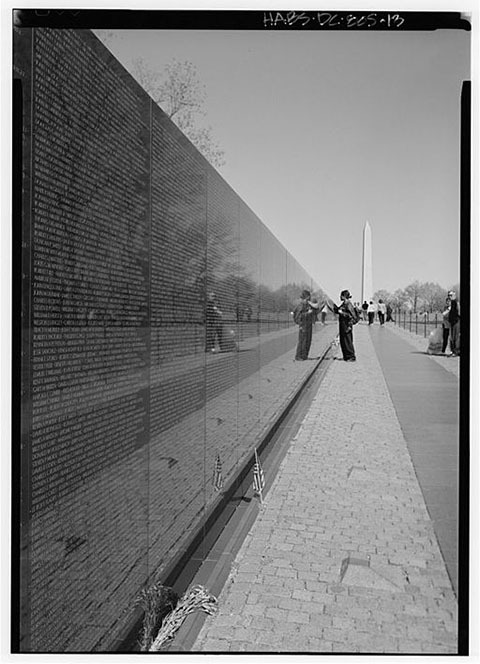 The simple V-shaped granite had all the names of the soldiers who died and went missing during the Vietnam war. Their names were listed based on the date of their disappearance or death. In order to appease those who objected to the design of the monument, three sculptures of soldiers were placed near it with a pole securing the American flag. This makes them look like they are part of the monument, while still keeping enough space to show Lin’s vision on her design. Just a couple of years after she graduated from Yale University, she was commissioned again this time to design a monument dedicated to the civil rights movement. The said monument had the same characteristics as the one that she designed for Vietnam Veterans Memorial. It was simple and it also used granite as the material. The granite wall had an excerpt from Martin Luther King Jr.’s speech, I Have a Dream. Next to the granite wall is a granite disc where the names of the 40 martyrs of the civil rights period, as well as the important dates during that era, are written. Aside from simplicity, another thing that Lin became known for is the use of wave effects on some of her works. This includes the Storm King Wavefield in New York, Flutter in Miami and The Wave Field in Ann Arbor. Groundswell is another notable work from Lin. This was made after receiving the Wexner Center Artist Residency Award in visual arts in 1993. It was her first major artwork in a larger scale. She is now working on a project called “What is Missing”. This is a memorial that aims to promote awareness on the sudden loss of species because of the things that people do, which affect their natural habitats.